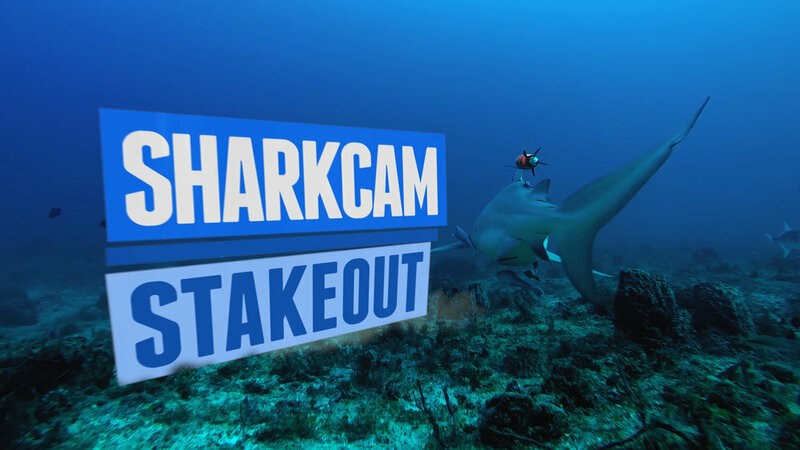 During this show Tristan tells the fascinating story of the enigmatic great hammerhead shark. Why do females return annually to bimini? Are they pregnant? Do they migrate north for the summer months? Can Olympian Michael Phelps stand a chance in a race against a shark? Tristan designs experiments with Dr. Neil Hammerschlag to pit Michael's swimming skills against some of the oceans greatest predators!. Are sharks social? Are there hidden complexities to their social lives? Tristan examines the structure and function of shark groups - hammerheads to lemon and whale sharks! Tristan joins comedian Rob Riggle and fellow scientist Dr. Austin Gallagher on a hilarious, ‘sometimes’ factually inaccurate journey to introduce Shaquille O’Neal to sharks! In Bimini, Bahamas Tristan teams up with white shark expert Dr. Greg Skomal, the Woods Hall Oceanographic Institute and Bimini Sharklab to use an autonomous underwater vehicle to track a bull shark! Exploring the pristine habitats of the 'Gardens of the Queen' Tristan leads the search for the famous great hammerhead that hunts the plentiful and healthy marine life in this exquisite location. Tristan and his wife Annie worked together on a sequence for this blue-chip production deploying a satellite tag on the highly mobile and little known Silky Shark in the Tongue of the Ocean, Bahamas. Please visit our blog for behind the scenes information. 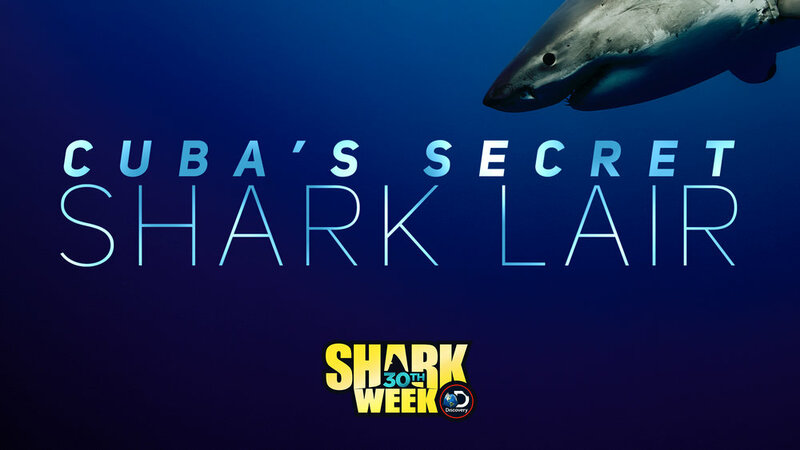 All3Media America: Discovery Shark Week Special ‘50 Moments of Shark & Awe’. Interview.